How about a panther shirt instead? What really kills me are the tourist shops that carry t-shirt designs depicting wolves where they are still extinct--such as Colorado. 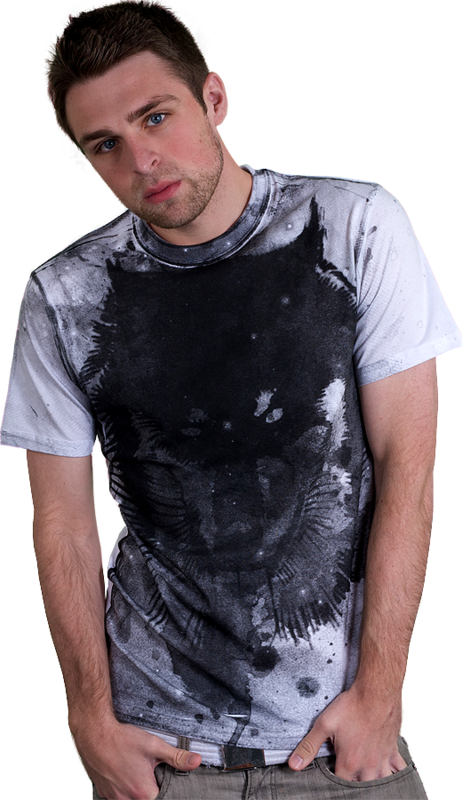 Wolf shirts are so passé. 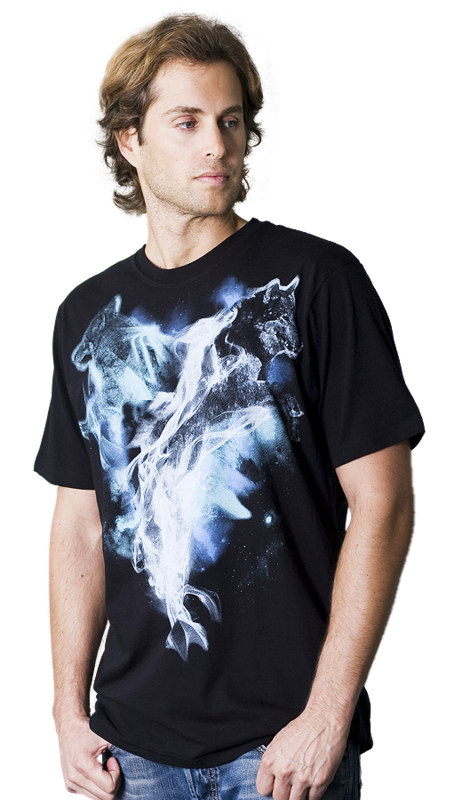 I've moved on to shirts with lightning bolts and eagles. Now THAT's cutting edge style. Lightning bolts and eagles? - come on - the true fashionistas are now into Starwberry Shortcake. Lightning bolts and eagles? - come on - the true fashionistas are now into Strawberry Shortcake. 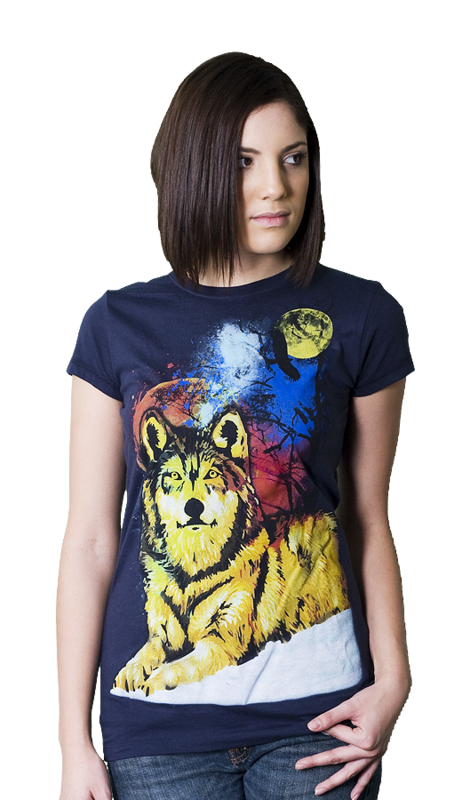 Wolf shirts are in the same category as other wildlife shirts. Along with eagles and bass, wolf shirts have been beaten to death. 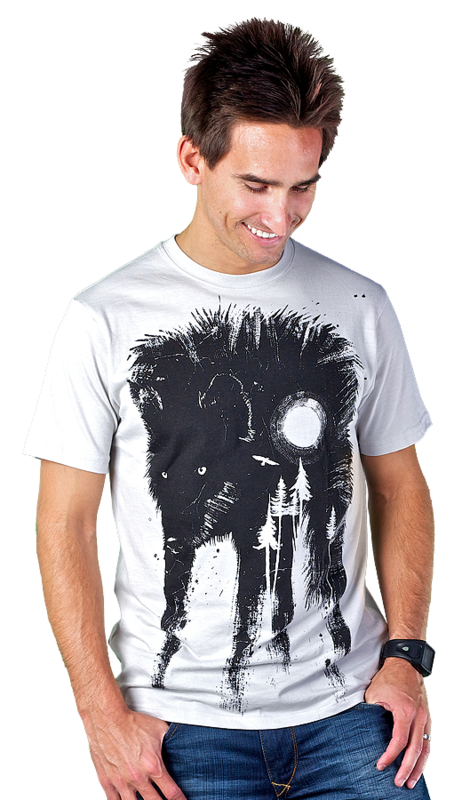 there's nothing wrong with wolves [or any other animals] on t-shirts, if it's done in an interesting way.